Looking for a quality locksmith near you for car related work? 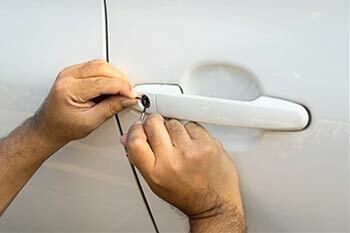 For car owners anywhere in the Atlanta, GA area, Atlanta City Locksmith is the best choice. We are a professional automotive locksmith service that provides a full range of services to car owners at affordable prices. Our locksmiths are well-trained, reliable, and very experienced. Our service is very well-known in the local region, where we have been active for close to a decade.